Owing to our technical prowess, we have surpassed the competition by developing premium grade Hexagonal Solid Box Spanners. 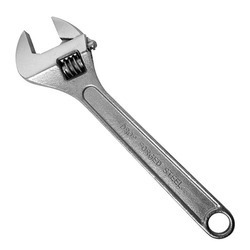 These spanners generally fit the same size of bolts and used for gripping the nuts firmly. 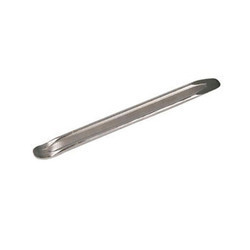 Designed with a sturdy tube these spanners can be used for opening the nuts with help of tommy bar. 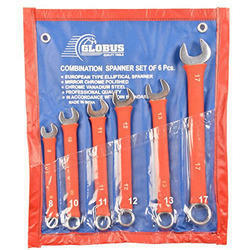 Ideal to be used at garages and workshops the offered spanners are accessible from us varied sizes. 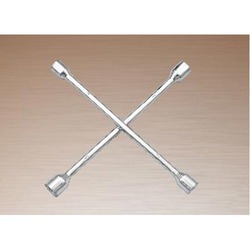 We are renowned firm developing widely demanded grades of Bearing Pullers. With help of advanced techniques we are able to ease the process of external & internal pulling of gears & bearings. Available in a matte finish the offered pullers are trusted by highly experienced service techniques at garages and workshops. 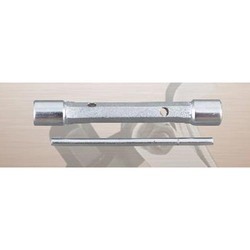 Further, these pullers are made from carbon steel material and can be used in three legs and two legs design. Made of high grade Carbon steel. 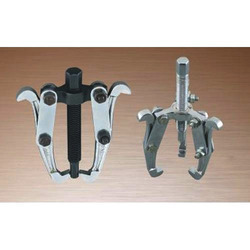 Reversible forged legs for external & internal pulling of gears & bearings. 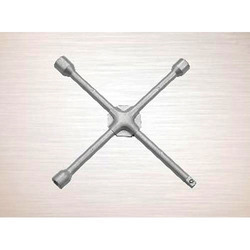 We have complete allegiance in developing a wide assortment of highly demanded Tubular Box Spanner. 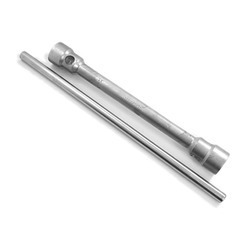 These spanners are designed for opening of specific sizes of nuts, therefore widely demanded at workshops for timesaving properties. The box ends at the tube perfectly fit the nuts and then the tommy bar can be used to apply maximum force for tightening or opening the hardware. 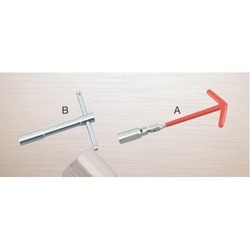 Further, these spanners are accessible in varied diameters. 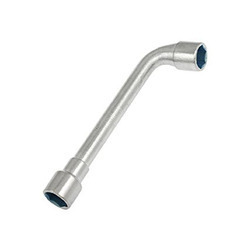 We are well acclaimed as reliable firm offering highly demanded Oil Filter Wrench. 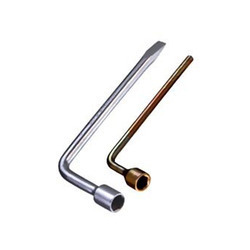 We stock a vast range of oil filtering wrenches, which includes heavy duty model with plastic grip, light duty model with PVC grip and the widely appreciated nylon model. 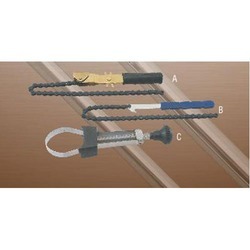 Demanded widely for its fatigue free grip these wrenches work best for garages and automotive workshops. Further, our offered range is accessible in market leading price. 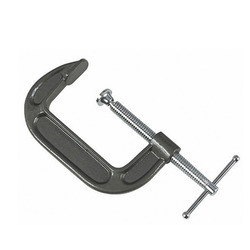 We are offering Industrial Clamps to our clients. 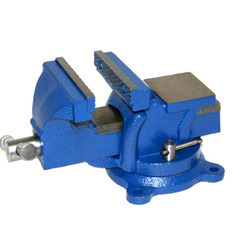 We are offering Table Vise to our clients. 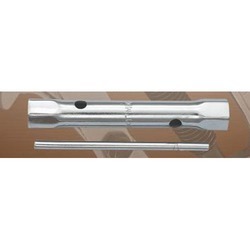 We are offering Drop Forged Tool to our clients. We are offering PVC Kit Roll to our clients. Looking for Automotive and Garage Tools ?